A cat was caught in a hunter’s net. A mouse, who lived in a nearby hole, saw the cat in the net, and started playing around. The mouse went to the cat and said: “I can cut the net and set you free if you promise to save my life from the mongoose and the owl.” The cat agreed. The mouse started cutting the net slowly and freed the cat before the hunter came. The cat ran away, and so did the mongoose. The owl was very disappointed to see even the mouse running away to safety. 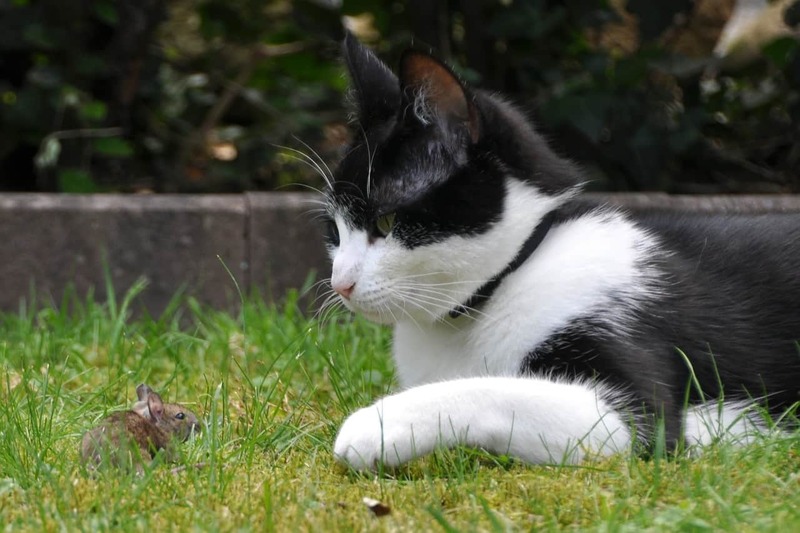 A few days later, the cat, being hungry, went to the hole of the mouse and asked him to come out for a game. The mouse replied: “I only sought friendship and saved you to save my life. Now you can go home”. MORAL: Don’t nurture friendship with selfish people. ← The largest room in the world is the room of improvement! LOL. Interesting story I thought it was going to be the Lion and the Mouse, Aesop’s Fables. It is a different story!